A little behind in my emails so trying to catch up, but I wanted to post a little something for you guys to chew on today. 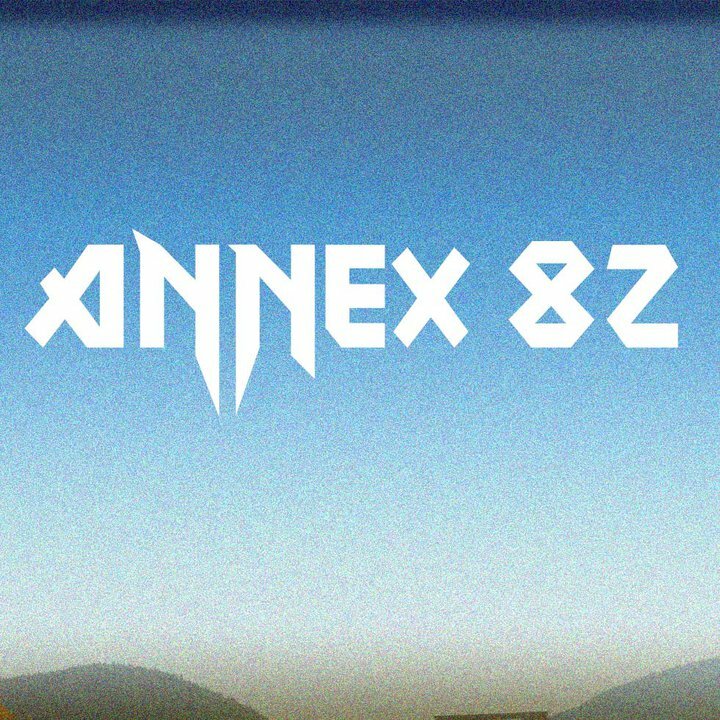 Annex 82 is a solo electronic artist from Michigan who's music has a very high new wave/electro feel to it which probably explains why I like it so (I'm a sucker for that). He's got a 5 track EP called Skylights available as a free download on his soundcloud page. Real cool stuff! Been jamming it all day. Here are a couple tracks from it "Laser Beam" and "Vice" to wet your appetites. If you like what you hear I'd download the rest of those. Very good and won't cost you a dime! P.S. The new Cut Copy album 'Zonoscope' has been leaked and it is amazing! Can't stop playing it! Gonna hold up on posting anything from it though until we get a little closer to the release date. I anticipate many amazing remixes for it throughout 2011. It's a nice EP, thanks for sharing it! I only knew one of his songs because it's on Blast Rec "Volume Zero".